Gather with us on Sunday, January 6, 2019 at 10:30 AM for worship to hear the story of birth of Jesus and the coming of the wise men as told by the children of the congregation. All children are welcome to participate! 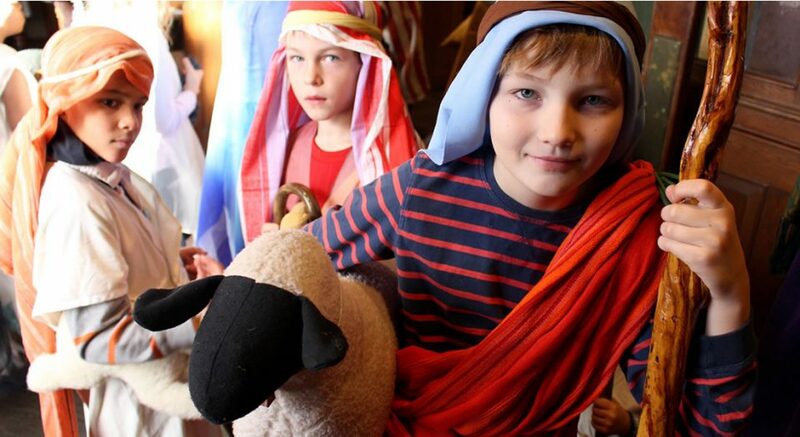 Rehearsal for children will be held on Saturday, January 5 at 10 AM in the Sanctuary. If you can’t make that rehearsal, come on Sunday at 9:25 AM and meet in the Sunday School room.